Our handsome boy 'Platinum' is a 4-5 month-old male pitbull/basset hound mix and will be available for adoption this Saturday! He is currently doing well in his foster home with other dogs and can't wait to find his forever home! We can't think of a more perfect Valentine's gift than a pup with a heart-shaped nose! 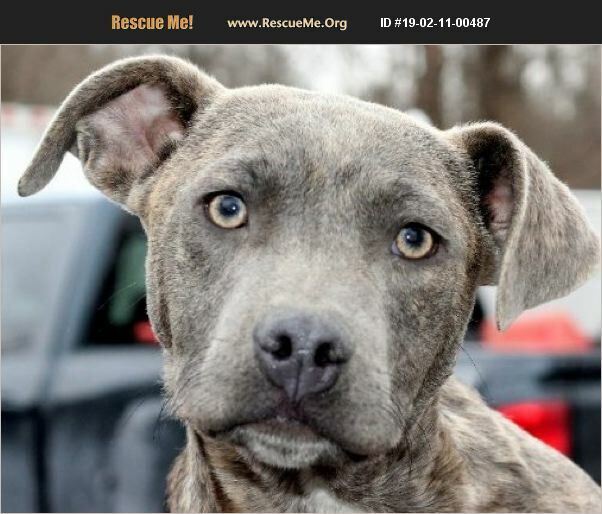 (3 *Please note: Breed experience or similar breed experience is required for adoption.